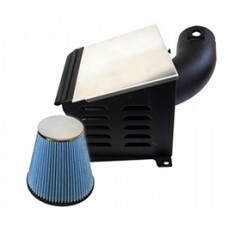 This fully enclosed air intake system is designed to keep hot air out of the intake air stream, and has been specifically designed for the '06-'07 (LLY and LBZ) engines. This intake seals tightly against cold air sources from within the engine bay, which ensures an improvement in performance and efficiency. 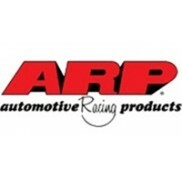 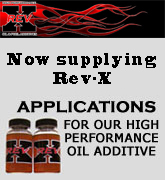 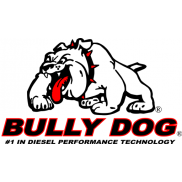 Through real world and user testing, Bully Dog has proven that an enclosed air intake system along with a high flow cotton gauze filter will yield better air flow and colder intake temperatures than a stock system and an aftermarket open intake design.